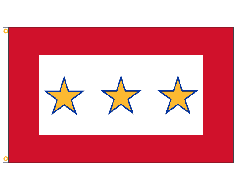 Thank you very much for making my flight. 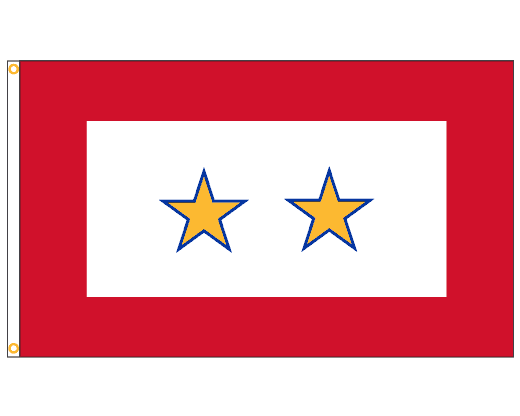 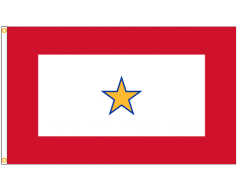 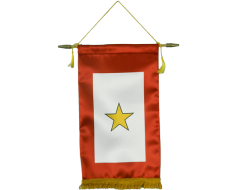 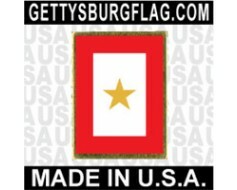 I searched high and low for a two gold star flag. 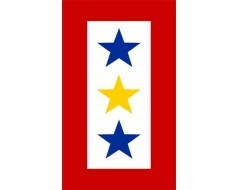 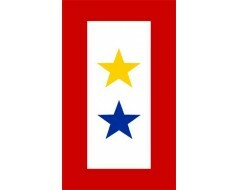 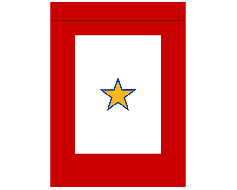 The main reason why I wanted a two gold star is because my brother-in-law died in Afghanistan in 2003 and our son died in 2011. 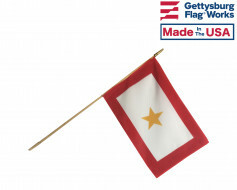 The flag is in honor of them.